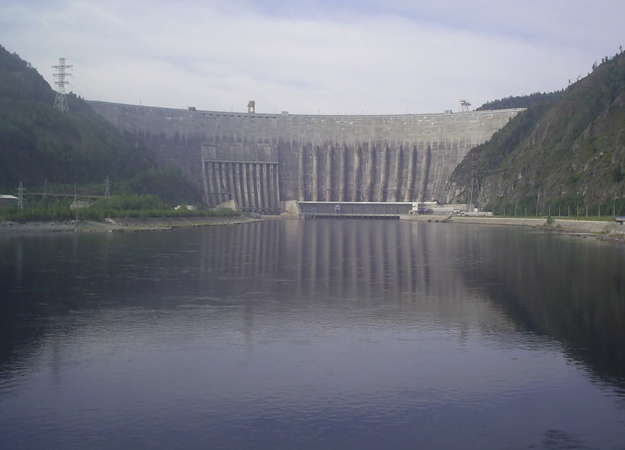 Aquila Capital has won the bid to buy Norwegian hydropower company Smakraft which has a portfolio of 45 operating plants generating more than 500GWh. The value of the deal was not disclosed. This is the third hydro acquisition in 18 months for German-based Aquila and adds to its presence in the hydropower sector. Aquila already owns Norsk Grønnkraft and has stakes of 36% in Tinfos and 33% in Jørpeland Kraft. Aquila Capital, part of the Aquila Group, which has 8 billion euros in assets under management, said the acquisition will make it the largest operator of small-scale hydropower plants in Europe.